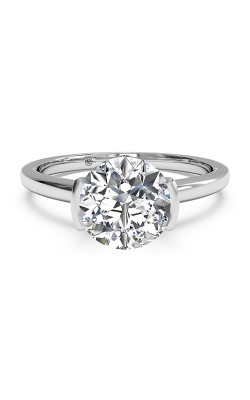 The solitaire diamond ring has been the iconic representation for the love between a bride and a groom for hundreds of years. 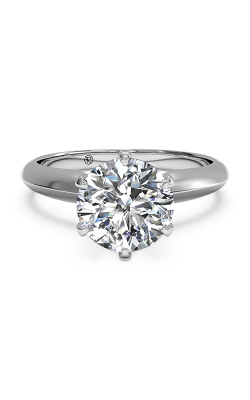 When talking about jewellery, the word “solitaire” is used to describe one single diamond or gemstone that is set into a ring or another piece of jewellery. 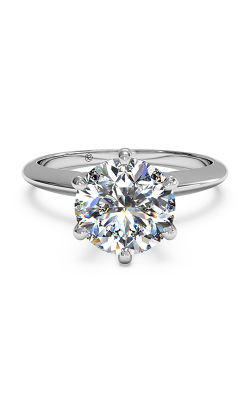 The solitaire ring consists of two parts: a diamond and a setting. 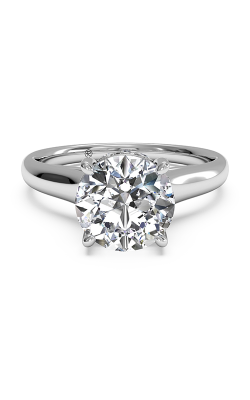 They can have hefty carat weights, or they can be more modest -- it depends on your personal style and budget. 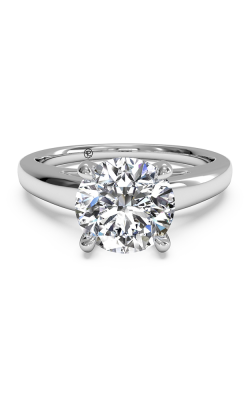 Although the two most common metals are white gold and yellow gold, platinum is also a popular choice for solitaire engagement rings due to its durability and high shine. We offer several popular solitaire ring collections here at our showroom in Ontario. 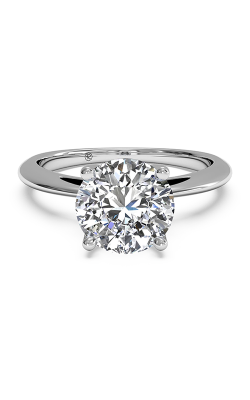 Amden Jewelry’s team of talented CAD designers, model makers, diamond graders, and exceptionally trained jewellers has enabled them to constantly create innovative concepts, far-reaching designs and ideas. 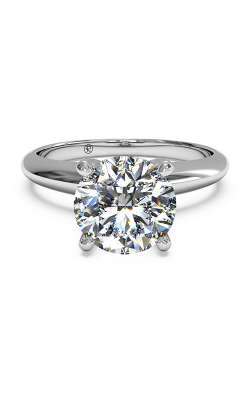 ArtCarved, a uniquely handcrafted brand, and Ritani, a high-end jewellery brand specialising in engagement rings and other bridal jewellery items, are both revolutionary in the way they have modernized the bridal industry. 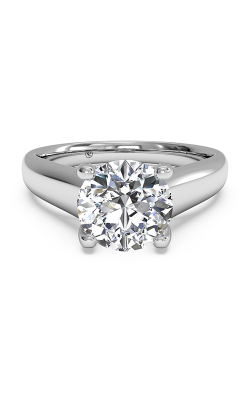 ArtCarved is especially notable in the way they have mastered the art of handcrafted, high-quality, elegant and timeless engagement rings to last a lifetime. 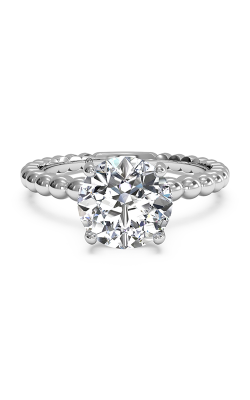 Their collections include Solitude, Dahlia, Desiree, Claire, Monica, Gretchen, and Bernadette. They have a variety of price points to be sure to satisfy any financial situation, and the effort of their jewellers can be seen in the one-of-a-kind style the brand offers. 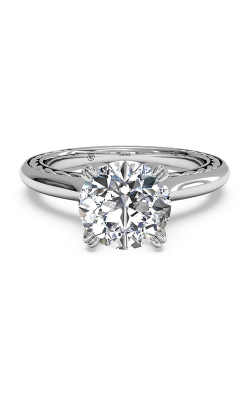 As you can see, Damiani Jewellers offers both collections that are simply elegant, and masterfully complex. 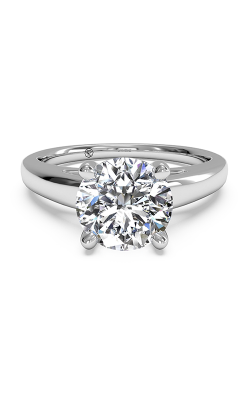 Regardless of your personal style, Damiani Jewellers has just the solitaire ring for you. Why Shop for Solitaire Rings at Damiani Jewellers? Damiani Jewellers is located in Woodbridge, Ontario, just outside of Toronto and Mississauga, and has served clients in the Greater Toronto Area for over 60 years. 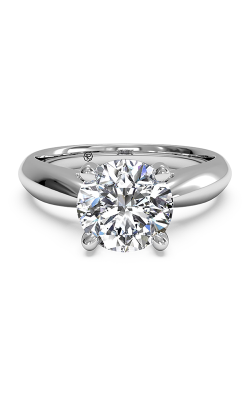 As a family-owned business in its third generation, Damiani Jewellers has established itself as an institution in providing customers with the highest quality jewellery and finest timepieces. We are continuously striving to provide our clients with world-class customer service and unsurpassed expertise through providing our community with jewellery repair, watch service, in-house appraisals, and custom jewellery design. Make memories to last a lifetime, and choose Damiani Jewellers for your solitaire ring today.